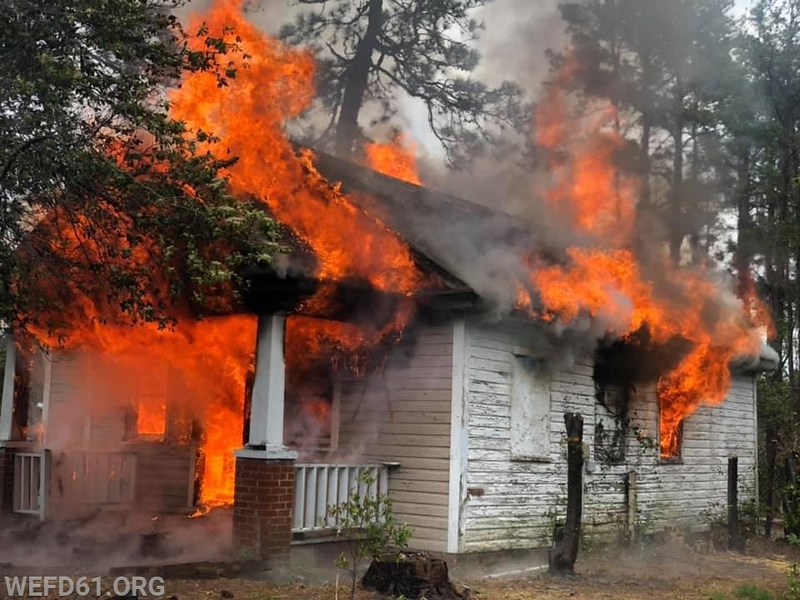 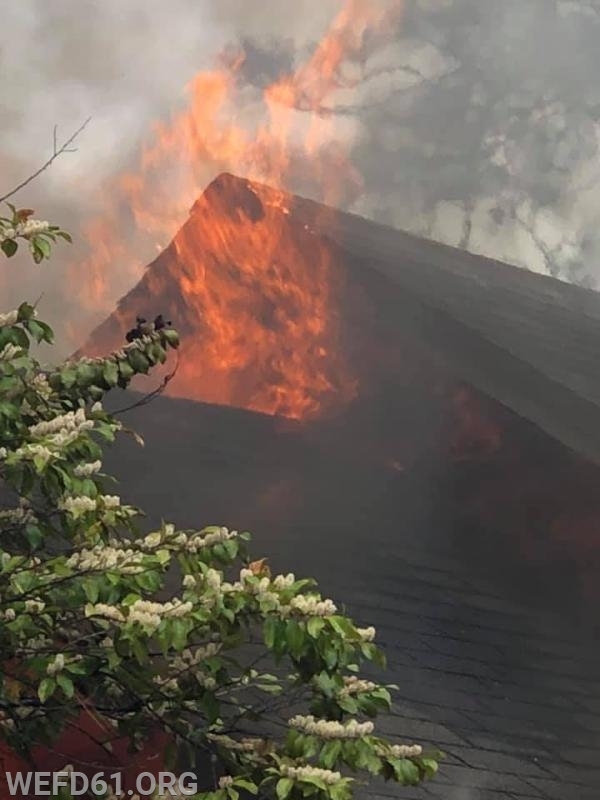 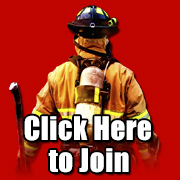 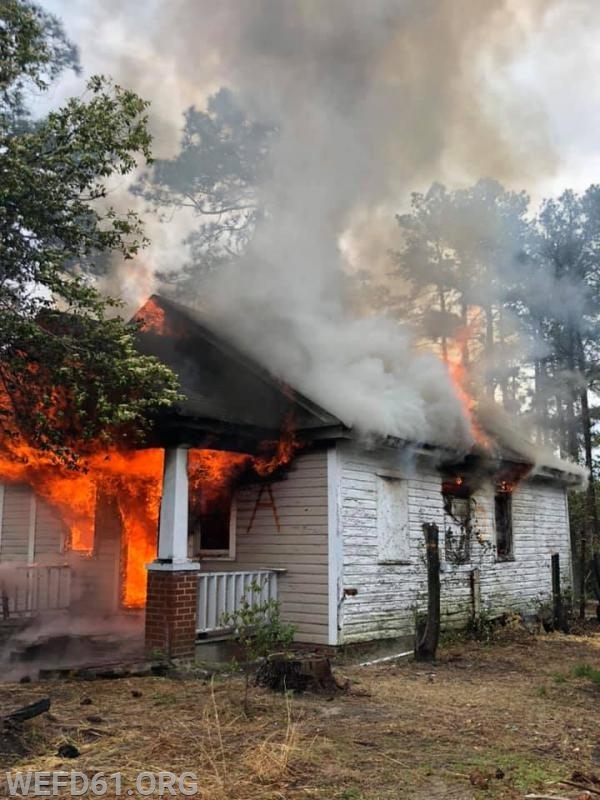 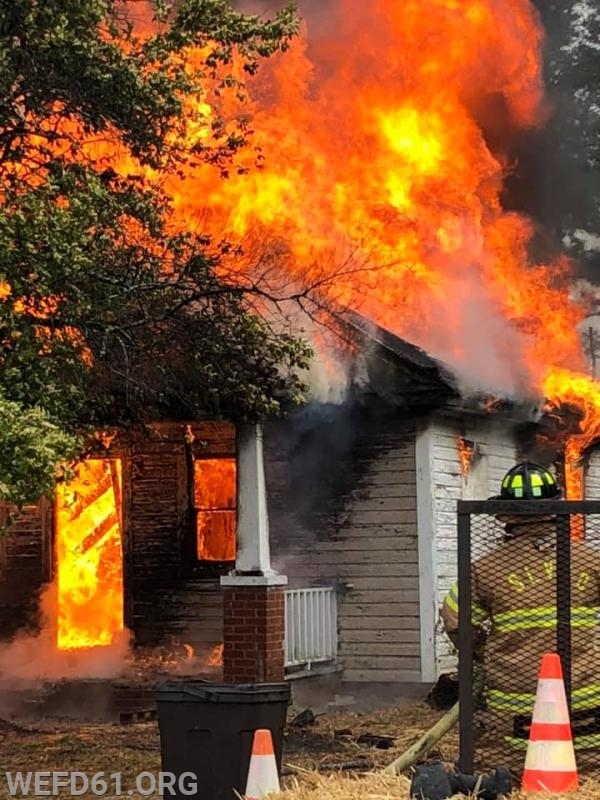 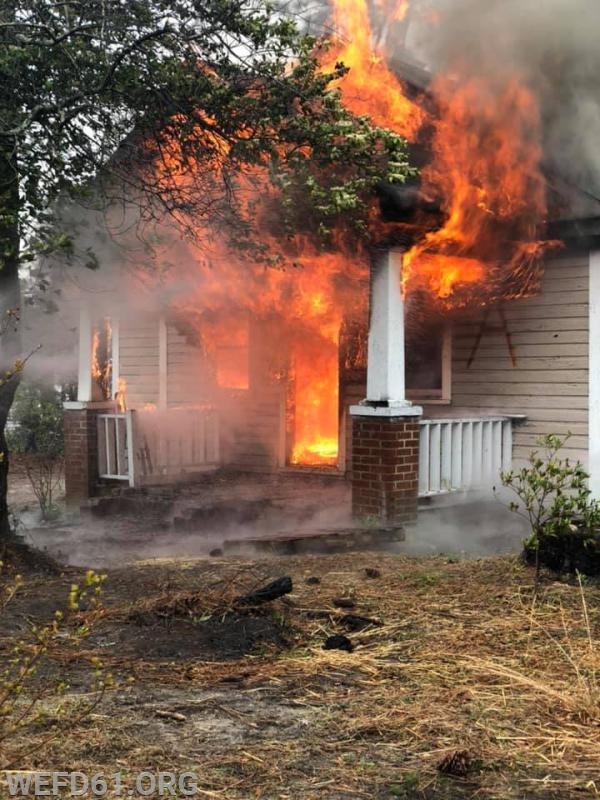 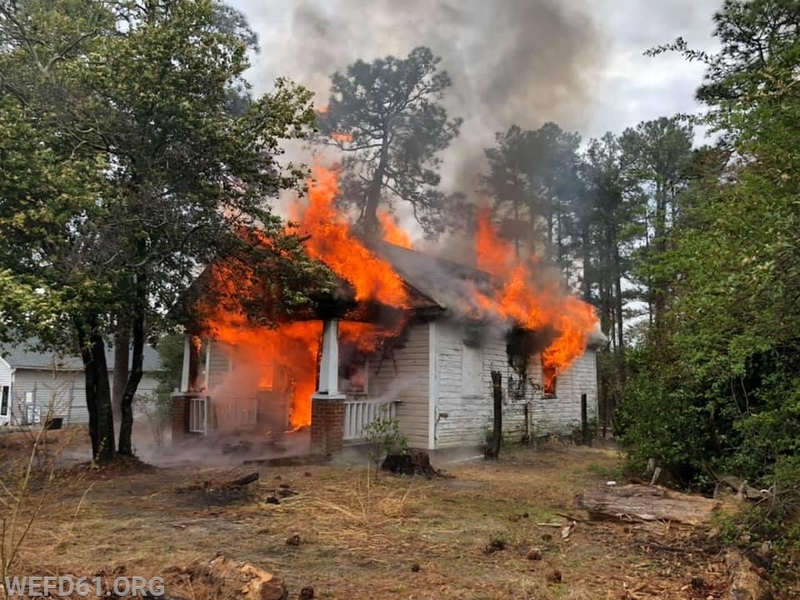 West End Fire and Rescue sponsored a training burn on 31 March 2019 located near Carolina Carriage on Hwy 211. 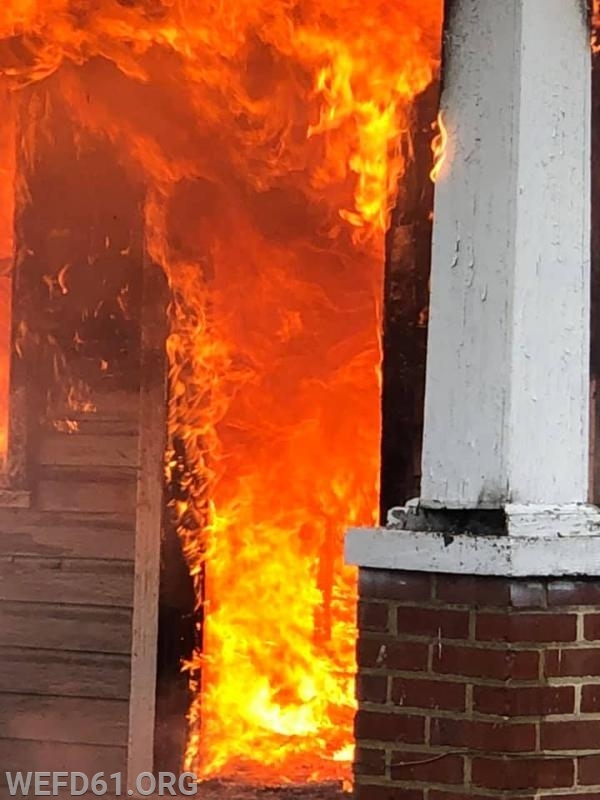 The house that we used for the training was donated to us so we could train to quickly and safely extinguish a house fire under controlled supervised scenarios. 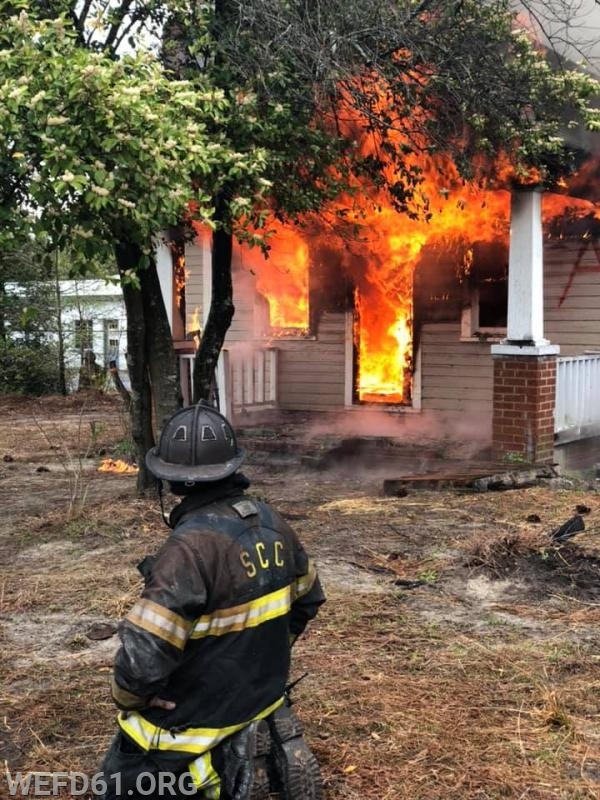 We invited all neighboring departments to participate in this training to allow as many firefighters to practice extinguishing a structure fire with the added supervision of trained instructors. 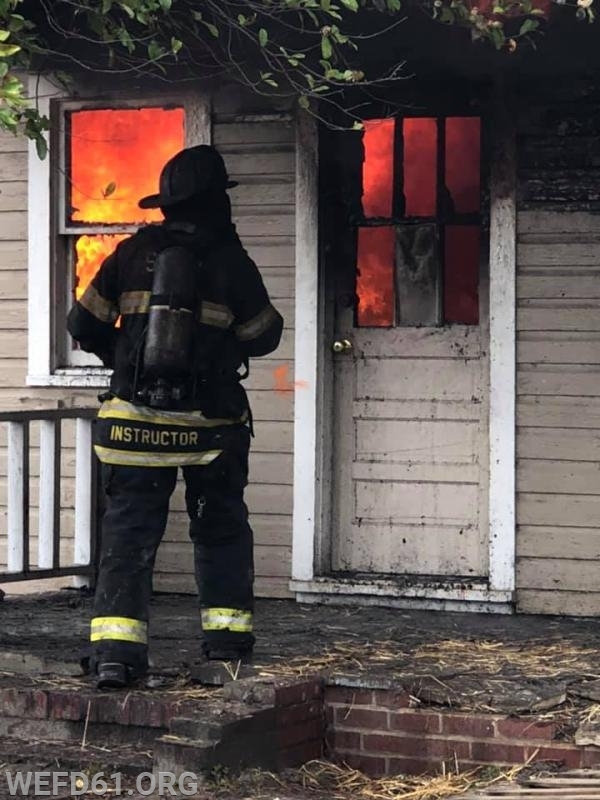 This also helps everyone learn the importance of good communication between the different departments when we have to respond together on calls. 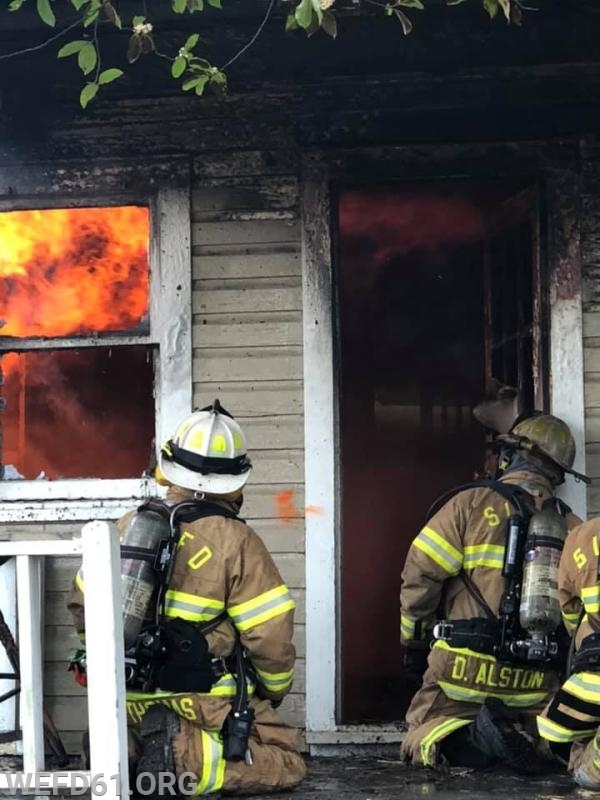 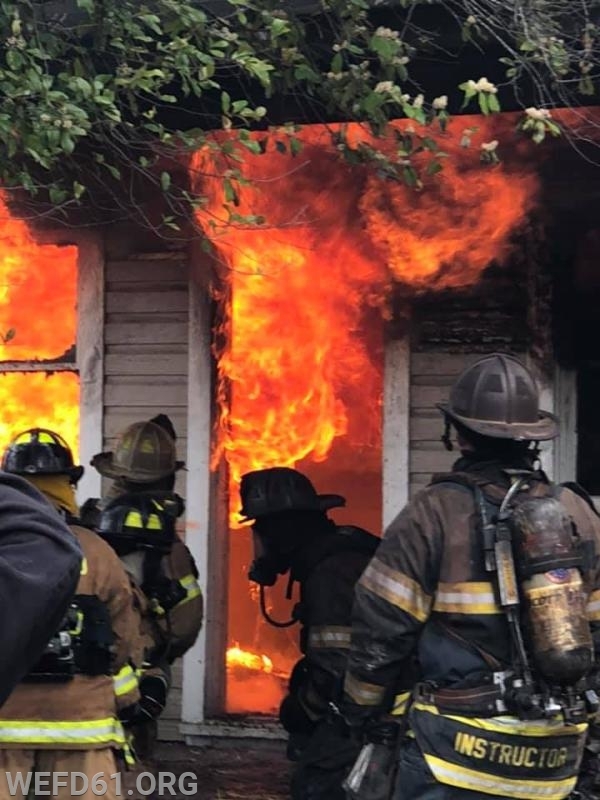 Having different departments there also gives everyone the ability to get different view points on how to attack a fire and different strategies to do this safely from personnel on all of the different responding departments. 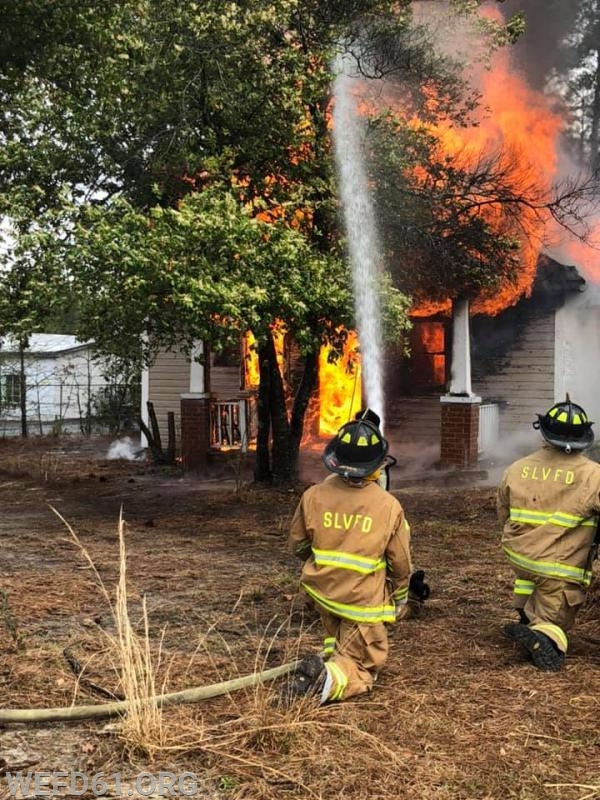 This training burn was a huge success and everyone was able to take something new away that will help them on the next call.